Created by CNY Hiking, this guide comes to you as a pdf file that you can either print out or send it to your smart phone or Kindle. 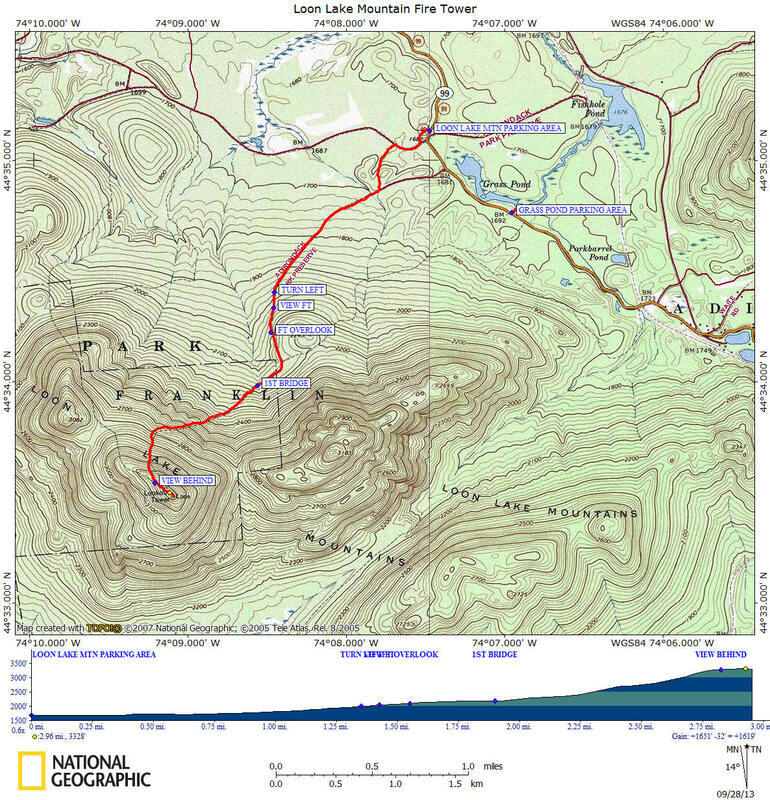 You'll have the map & info on this hike at your finger tips. Use the Buy Now button below and we'll send you the pdf file via email usually within 24 hours of payment.